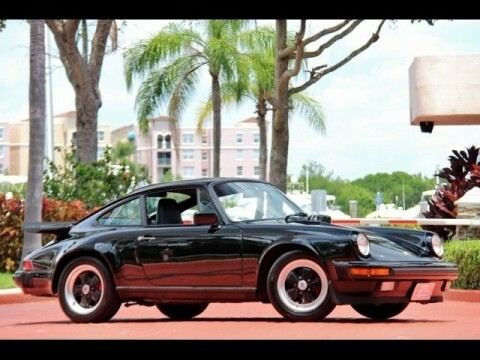 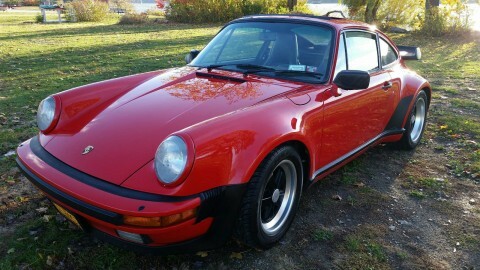 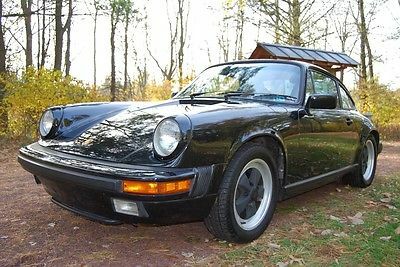 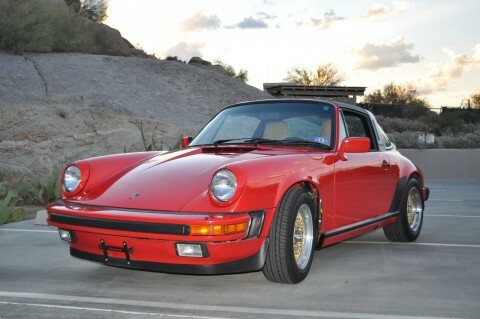 1986 Porsche 911 Carrera Coupe. 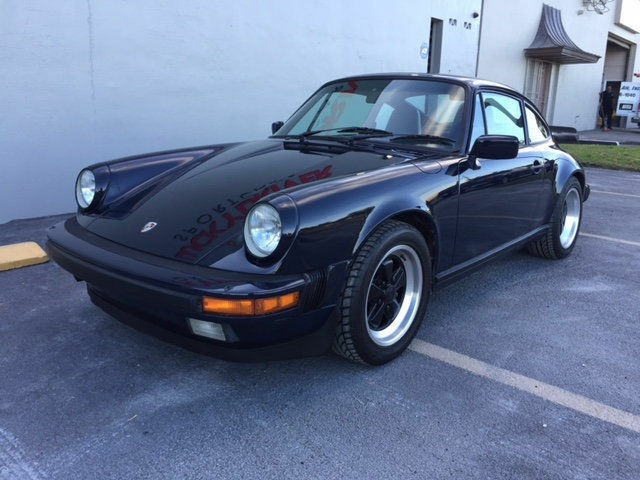 Dunkel Blue with Black interior. 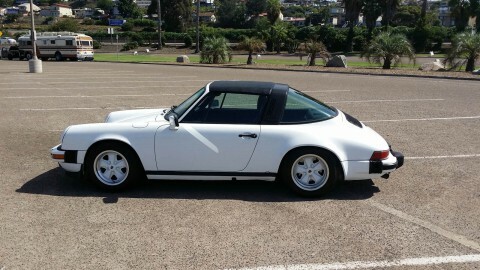 This car is a very rare find. 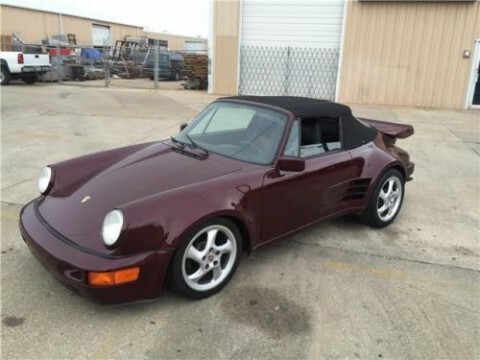 beautiful color and even has heated seats. 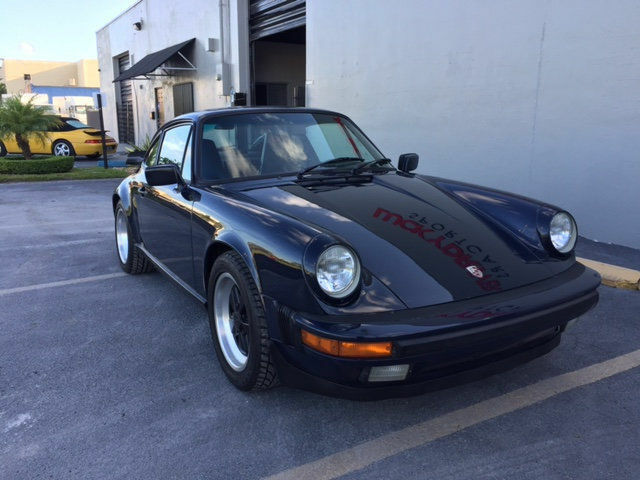 The exterior paint has great shine and is in need of nothing. 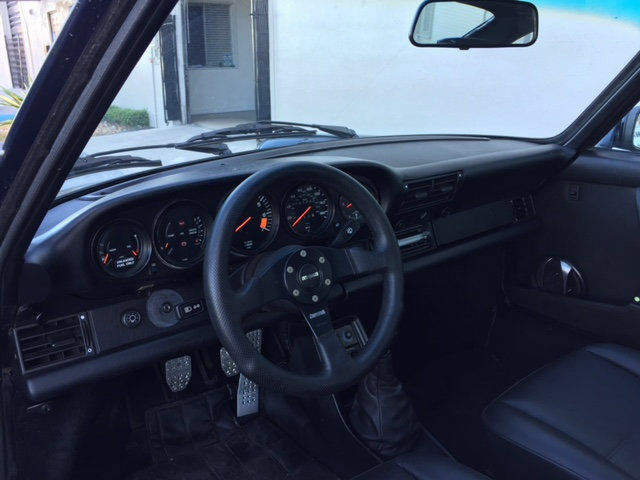 The interior is very clean with no tears or shows of wear. 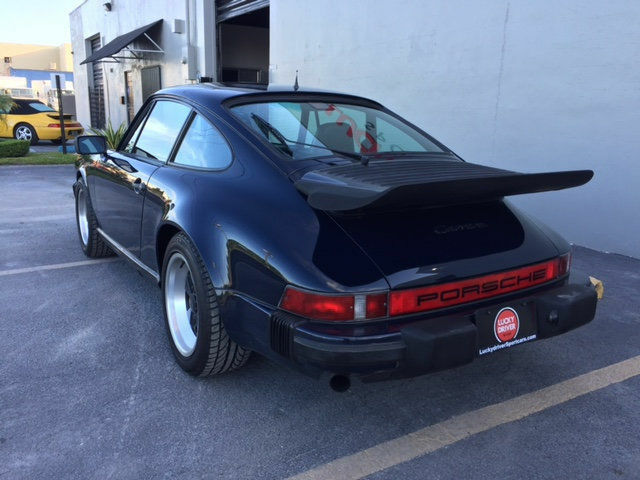 The engine runs very solid and does not smoke. 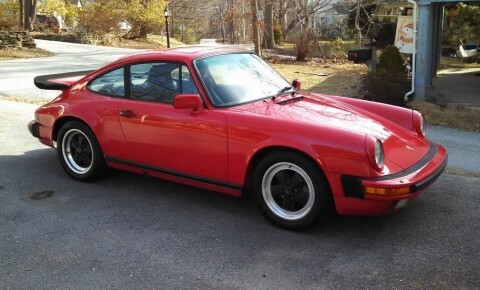 The transmission shifts smoothly and the clutch is strong. 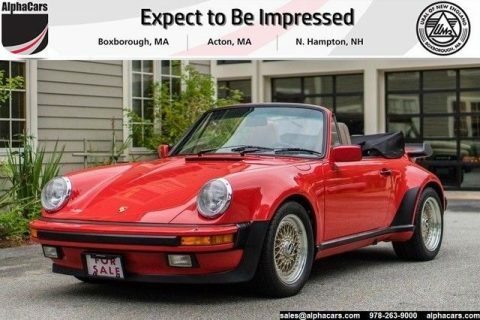 The tires are brand new. 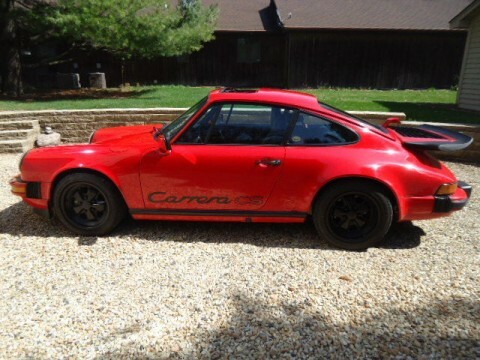 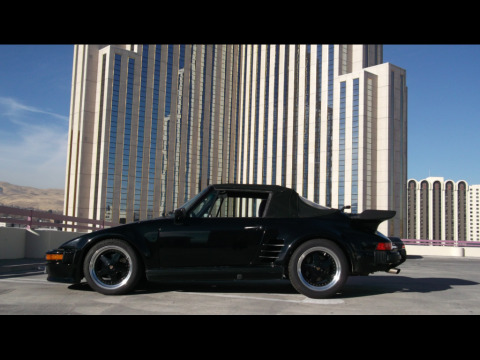 This is a very nice example of what a 911 should be. 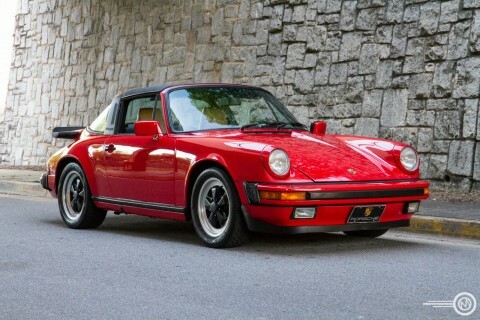 We love Porsches! 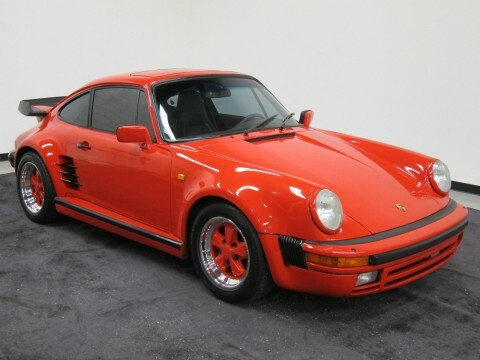 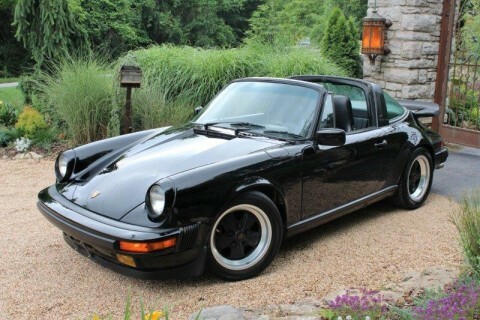 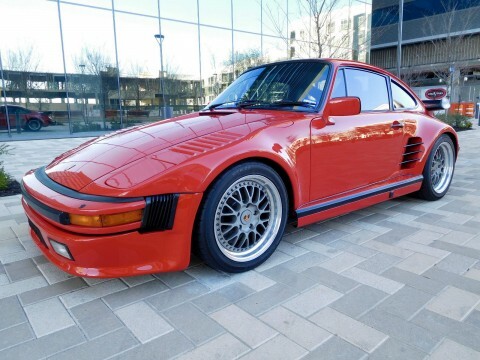 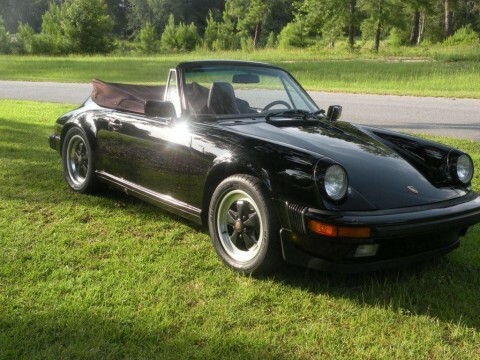 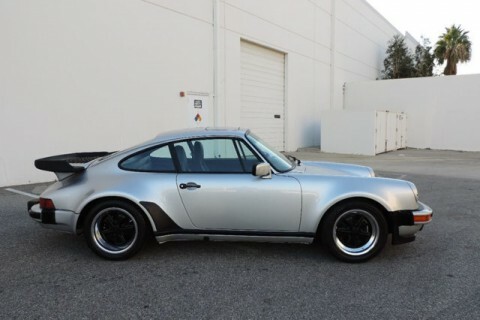 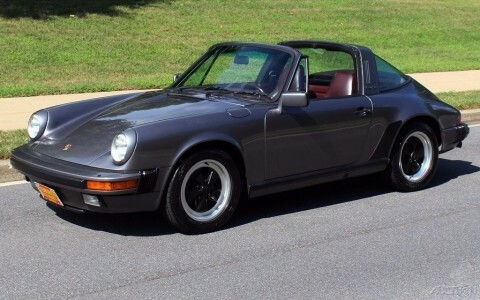 We curate the most interesting Porsches for sale almost every day.